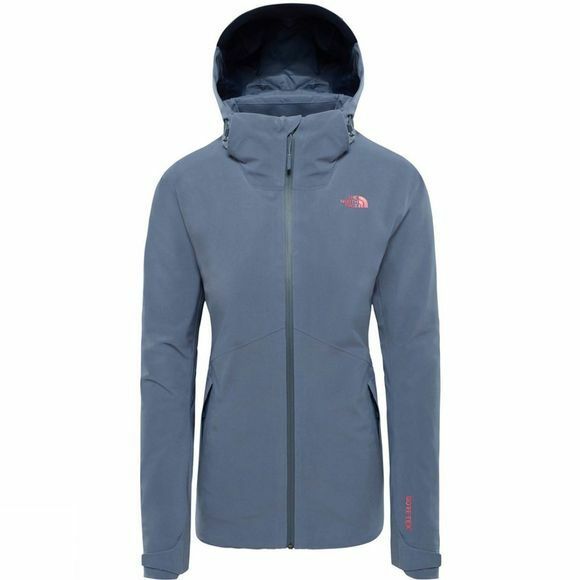 The Womens Apex Flex Gtx Thermal Jacket from The North Face is equipped with the technology you need to feel at home in extreme conditions. 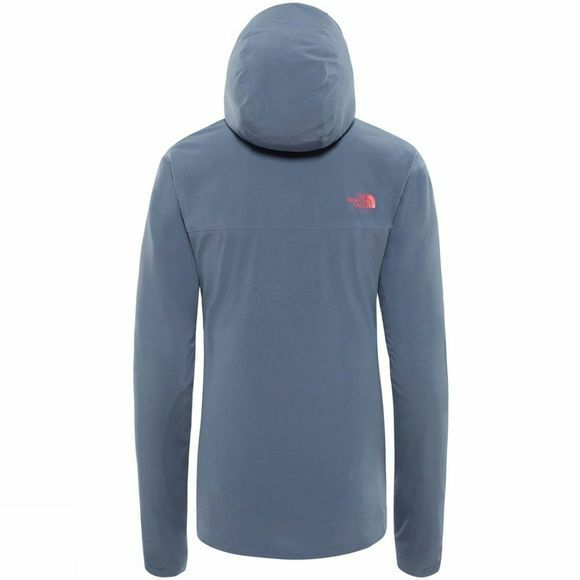 This jacket will keep you warm and dry whatever the weather throws at you. An ultra-reliable waterproof and windproof GORE-TEX membrane combines with soft stretch fabric and cosy insulation for all-day comfort on the toughest hikes.